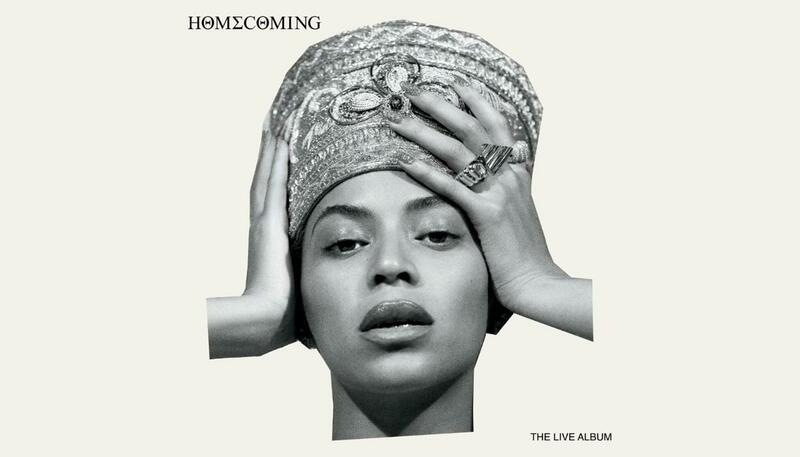 Home>New Songs>Beyoncé Songs> Beyoncé Flawlessly Covers Frankie Beverly & Maze's "Before I Let Go"
The track is a bonus feature on "Homecoming: The Live Album." 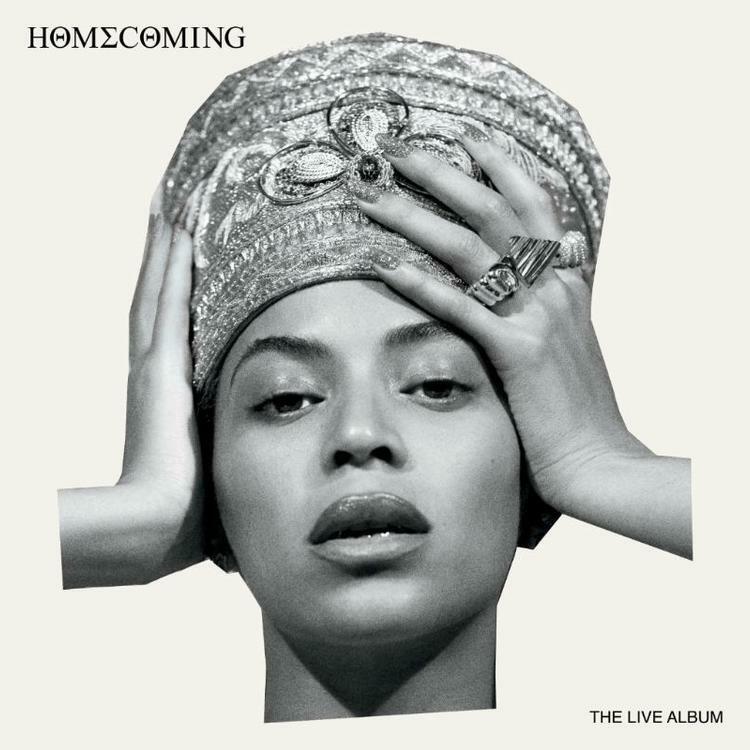 Beyoncé's love for Frankie Beverly and Maze is real, and she solidified her adoration by covering their 1981 classic hit, "Before I Let Go," a bonus track off of her surprise Homecoming: The Live Album release. Putting her own spin on the record and including other jams in the production (is that Cameo's "Candy" that we hear mixed in there? ), Beyoncé modernized the hit while retaining the mellow, groove-like feel of the original. For those that have watched Bey's Netflix Homecoming: A Film By Beyoncé Coachella documentary all the way until the end, they'll find that the singer plays this song during the credits. Sniper Gang's Jackboy Drops Off "Wow Wow Wow"
SONGS Beyoncé Flawlessly Covers Frankie Beverly & Maze's "Before I Let Go"